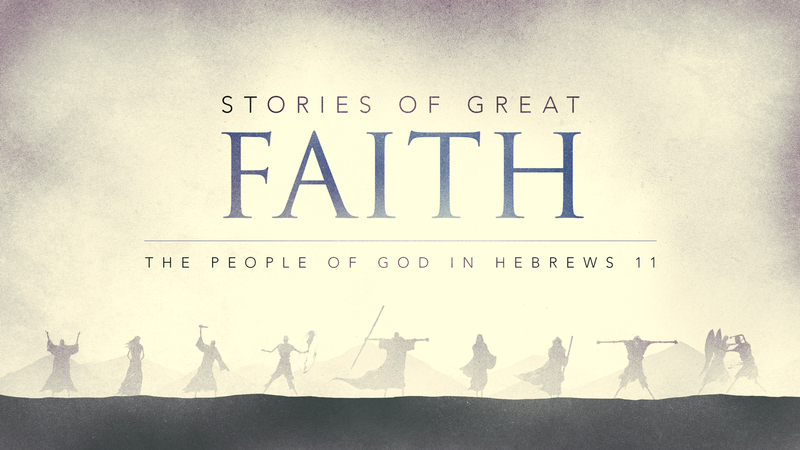 Rahab’s life reminds us about the importance of the object of our faith. It’s not about our faith as much as it is about who our faith is in. 1. Rahab knew what God had already done. When you go through challenging times, look back at all the other times you’ve seen God answer prayer. The Canaanites were very aware of the works of God through His people. They were living examples of God’s power. One helpful way to remember all that God has done is to keep a list of how God has worked in the past. Hold on to the memories of the “only God” moments. There are always times in our lives when everything seems to turn upside down. When that happens, we need to look back at the times God proved Himself faithful. 2. Rahab knew what she could not do. In verse 9, Rahab revealed that her people were living in fear. She recognized how hopeless she was apart from God. She not only had faith to see life with Him, but faith to see life without Him. There’s actually a tremendous amount of freedom at the heart of realizing that you can’t pull off what you need. When we rest in God’s power, we realize He is able to do tremendous things we could never do on our own. 3. Rahab knew God was working. God didn’t just demonstrate His power in the distant past. His Providential hand was at work in the midst of this ordeal and Rahab recognized this. Of all the homes along the wall in Jericho, the spies knocked on her door. It was no accident that God placed them at her doorstep. She knew it was God who had sent someone to her. Every one of us who know Christ can point back to times where God was working — drawing us in. God’s unseen hand is always working. • What helps strengthen your faith? What has hurt your faith in the past? • What if “God doesn’t come through the way you wanted?” Does that mean we shouldn’t put our faith in Him? • Would you say your life reflects a strong faith in God? What has helped that or what do you believe is hurting that? Is your life a living example of God’s power? This entry was posted in Stories of Great Faith by KBC Faith Talks. Bookmark the permalink.